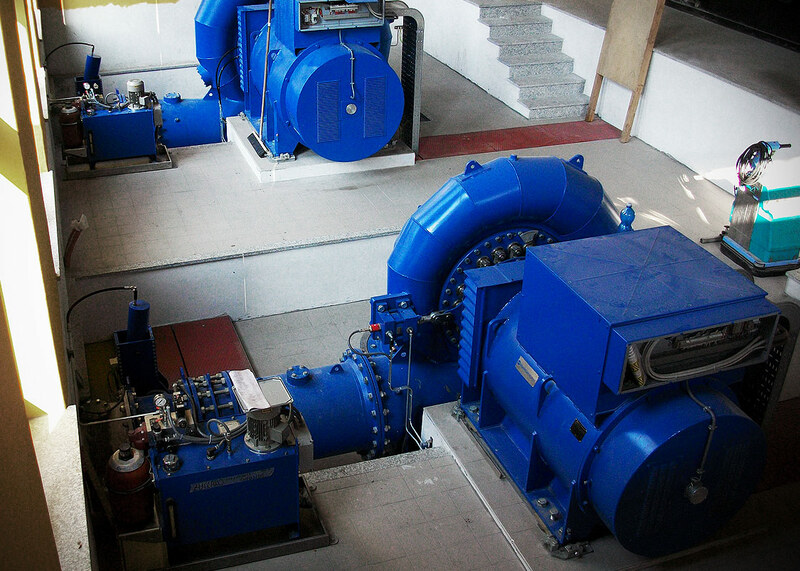 Reliable turbine for medium hydraulic head and flow rates. 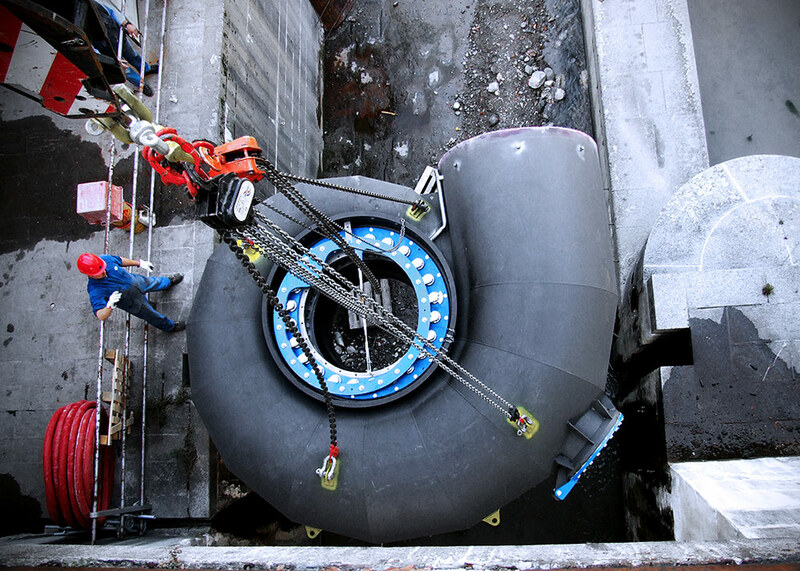 High efficiency due to the possibility of regulating wicket gate according to the available flow rate. 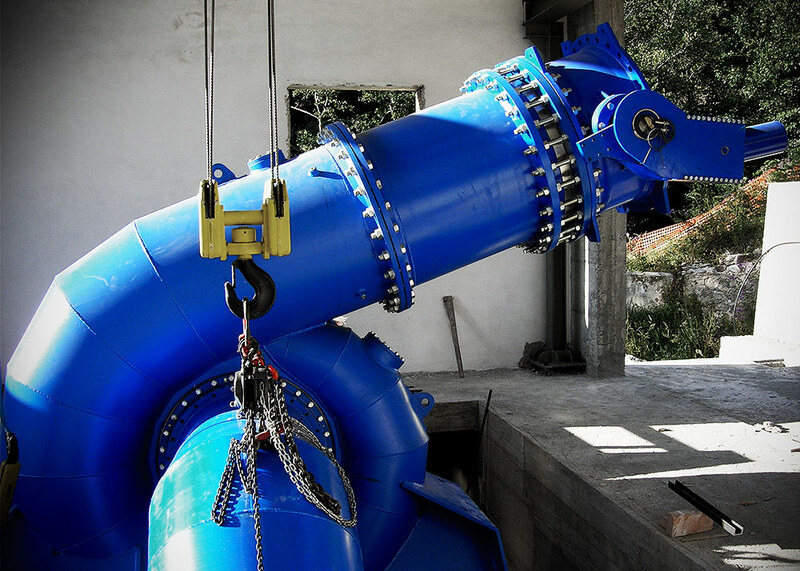 Supplied with runner directly hanged over to the generator shaft for a compact solution, wired on a single frame, ready to be installed downstream of the penstock and started up. 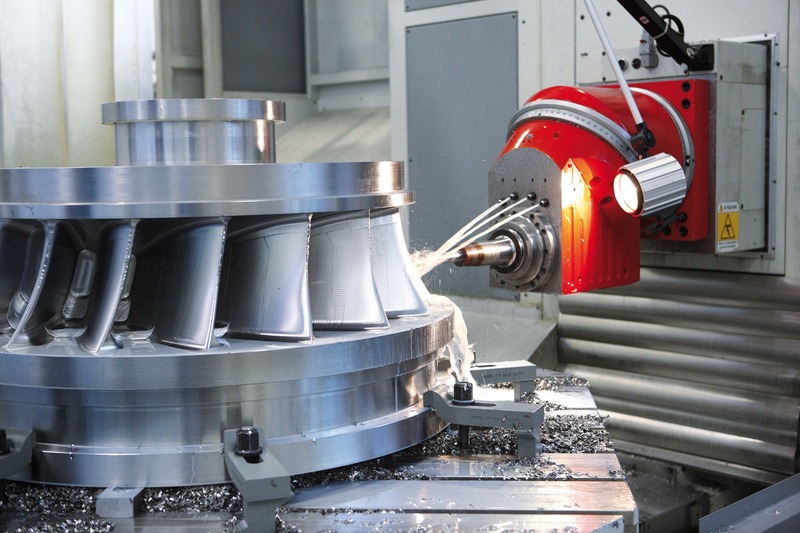 From the development of hydraulic profiles to fusion tests and NC maintenances, to an accurate manual finish; each phase is meticulously checked by Zeco staff in order to guarantee that every runner responses to the contract standard parameters. 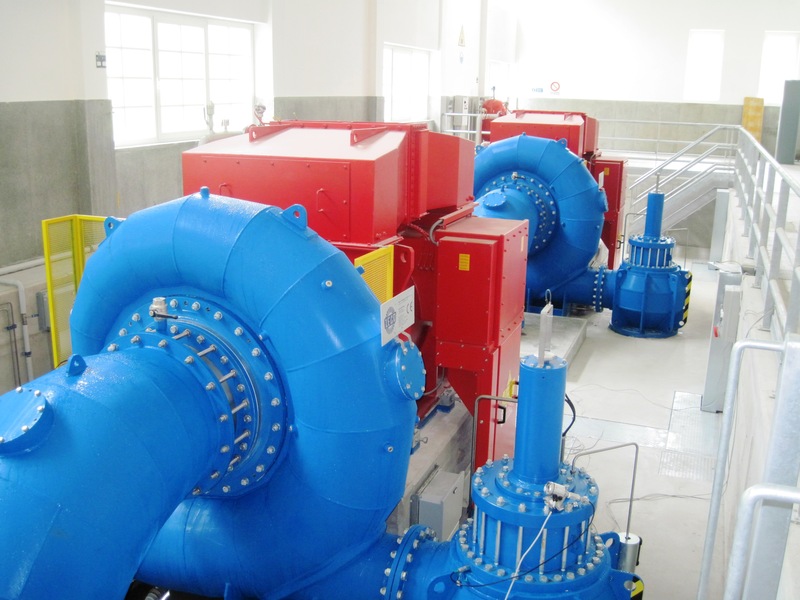 For each power plant and in particular for Francis groups the production is oriented to supply a product that is completely assembled in the production workshop, in order to minimize the mounting on working field which often leads to problems or costly reparations. This solution is particularly useful in difficult environments, such as those of developing Countries like Africa, where Zeco has been co-working with cooperative societies for the rural electrification.